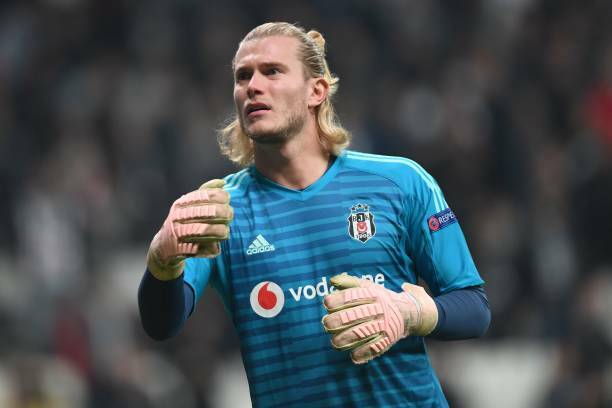 Liverpool loanee Loris Karius starred in Besiktas’ 3-1 away victory over Akhisar on Friday in their first game back after the winter break. Karius started for the Black Eagles and put on an impressive display in goal making important saves. The German keeper had a commanding presence in the air and was widely praised afterward. Karius almost kept a clean sheet but ended up conceding late on after Besiktas had taken a three goal lead. The 25-year-old was all smiling in his Instagram photograph afterward, giving the thumbs up. Besiktas were rumored to be unhappy with Karius and there were reports that he would be sent back in January. The Istanbul based side have made it clear to Turkish-Football that Karius will be staying and they do not intend to send him back. Karius has started every game except two matches he was injured for since joining Besiktas on loan over the summer. The goalkeeper has conceded 27 goals in 19 games for the Super Lig outfit in all competitions and kept three clean sheets. The victory moved Besiktas into 6th place in the Super Lig table on 29 points. The Black Eagles take on take on Erzurumspor on Friday next, Karius is almost certain to start in goal.